The announcement of Harry Potter and The Cursed Child caused a great deal of anticipation inside the hearts of Potterheads across the globe. 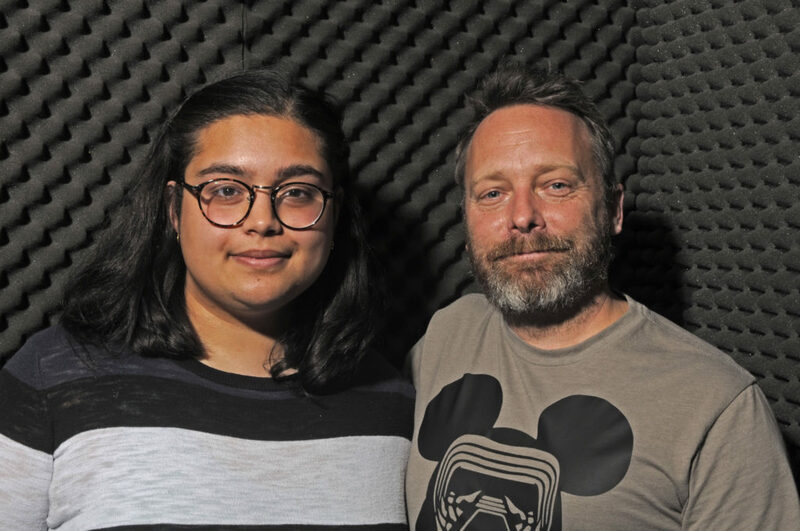 On this episode host Redah Baig interviews Pierce College’s very own Professor Mickey Harrison who’s known for teaching a “Harry Potter” based literature class. They’ll delve into discussing diversity in Pop culture.